Disclaimer: I received a copy of this movie from Warner Bros. Home Entertainment to review. No monetary compensation was provided. 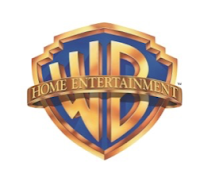 BURBANK, CA (April 24th, 2017) – Kick up your boots and get ready to sing your heart out as Warner Bros. Home Entertainment and WWE® Studios bring you a touching, tune-filled All-American tale of family in Pure Country: Pure Heart on August 1, 2017. 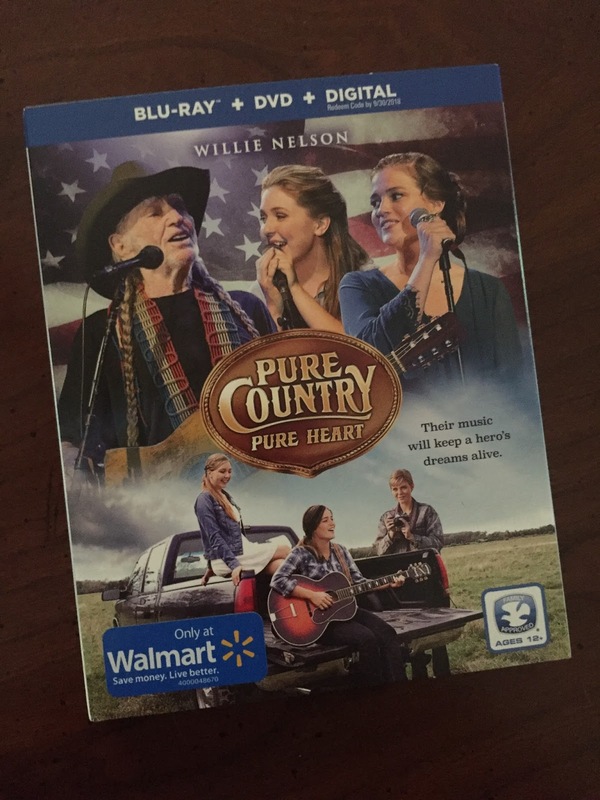 Featuring country music icon Willie Nelson, Tony Award nominee Laura Bell Bundy, WWE Legend Shawn Michaels in a feature-length film filled with both new and popular songs, Pure Country: Pure Heart is priced to own on DVD ($18.94 SRP), Blu-ray Combo Pack ($24.98 SRP) and Digital HD ($19.99 SRP). The DVD and Blu-ray Combo Pack are available exclusively at Walmart. The DVD, Blu-ray and Digital HD release of Pure Country: Pure Heart will include the all-new original movie, as well as exciting enhanced content featuring a music video with Willie Nelson, interviews with the cast, behind-the-scenes featurettes and more. I love movies like this. Tons of heart with a few tears, touching, moving moments, family friendly, and Willie! When Ada and Piper find a letter written by their father they start digging into his past. He died a Marine but that had no idea when he was younger he was chasing the Nashville dream. The girls love singing and begin the adventure of a lifetime. This movie is about finding your own voice and never giving up on your journey to what you love. I loved it. It is sweet, the songs are memorable and WILLIE!. Pure Country: Pure Heart is rated 'family-approved' by The Dove Foundation. 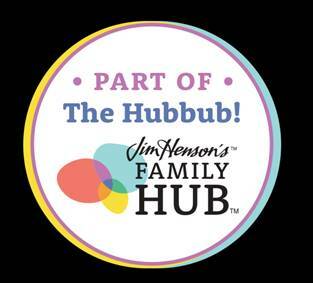 The Dove Family Approved Seal is awarded to movies, DVDs, made for TV movies and specials, books and other entertainment products that portray and encourage positive values. Filmed on location in the heart of country music’s capitols New Orleans and Nashville, Pure Country: Pure Heart boasts 23 songs, curated by music supervisors Frankie Pine (Nashville, Mozart in the Jungle) and Mandi Collier (Nashville, Secrets and Lies), including 16 new songs making their debut in the film. Among the featured songs is Willie Nelson’s beloved “We Don’t Run,” Laura Bell Bundy’s all-new “Grass Ain’t Greener,” the Ronny Cox penned-and-performed “Silver City,” and a bevy of songs from award-winning country-music songwriters – including Trent Dabbs & Jabe Beyer, Jon Kenzie, Maren Morris and Dallas Davidson & Natalia Starzuynski. The songs are performed in the film by Bausch, Zuehlsdorff, Barnes, Bundy, Cox and Nelson. WaterTower Music will release the Pure Country: Pure Heart soundtrack on July 28th. ● Me Oh My-Meemaw’s PecanPie! 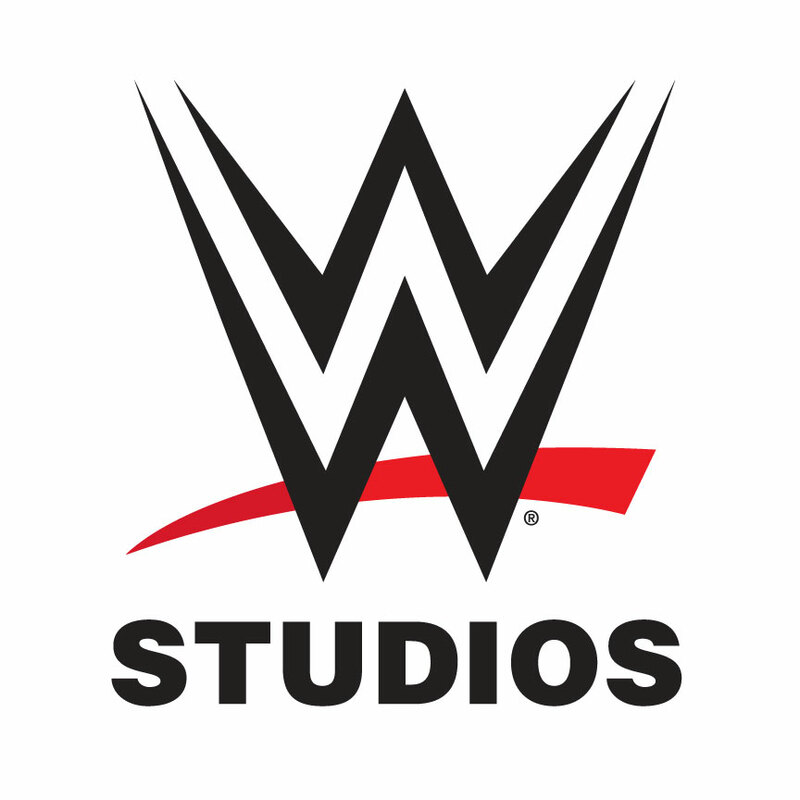 WWE Studios develops and produces feature films, as well as television and digital content. Its diverse slate is released theatrically, direct to home, and/or across digital platforms, and is co-produced & distributed through partnerships with premier global entertainment companies. 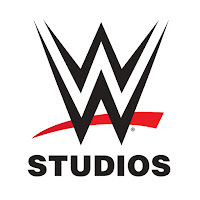 WWE’s film division, led by President Michael Luisi, is headquartered in Santa Monica, CA.